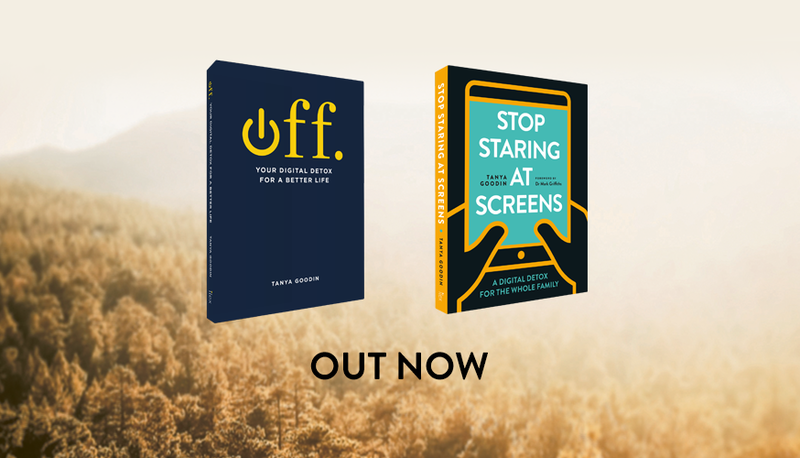 Tanya has written two books on our relationship with technology: ‘OFF: Your Digital Detox for a Better Life‘ is a pocket-sized guide for all ages on switching off and enjoying a more balanced relationship with tech. ‘Stop Staring at Screens!‘ is a practical handbook for families to read together to find ways of living happily with screens at home. Tanya is currently working on her third book. 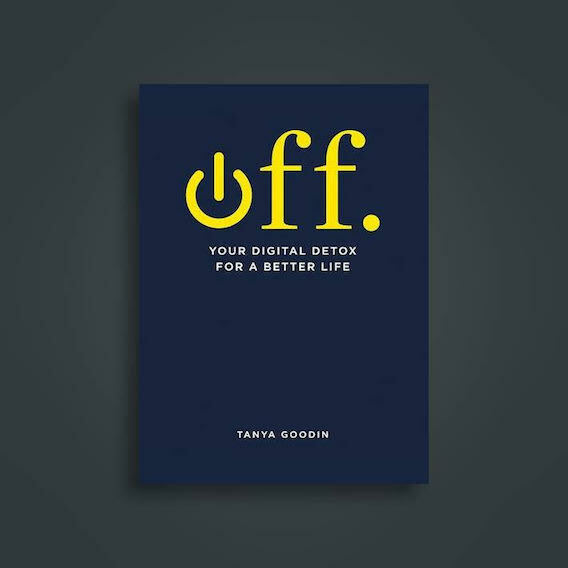 Tanya’s digital detox book ‘OFF: Your Digital Detox for a Better Life‘ is a guide to introducing some balance into our increasingly screen-dominated lives: prompts, exercises and suggestions to reclaim your life back from your phone. 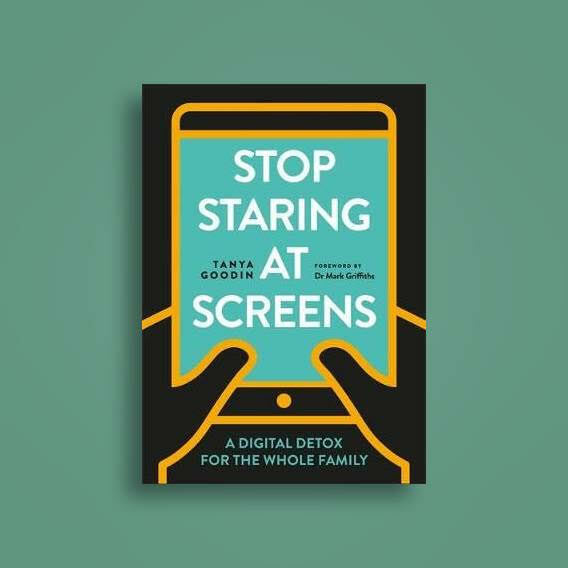 Tanya’s practical digital detox handbook for families ‘Stop Staring at Screens!‘ is a guide on how to cut down on rows about screens at home and develop your own family plan to live with them healthily and happily. “This is a great little book, surpassed my expectations. It manages not to be preachy and acknowledges that most of us have this problem and gives small exercises to try and things to think about to start heading in the right direction. It’s not unrealistic in suggesting you stop all screen usage, it rather focuses on positive relationships within the family. Not using screens when talking to each other is the first rule we have implemented, which is a small but important step in valuing each other over screens. Sharing our screen experiences is another idea that appeals to our family, enjoying our screen time without isolating ourselves.